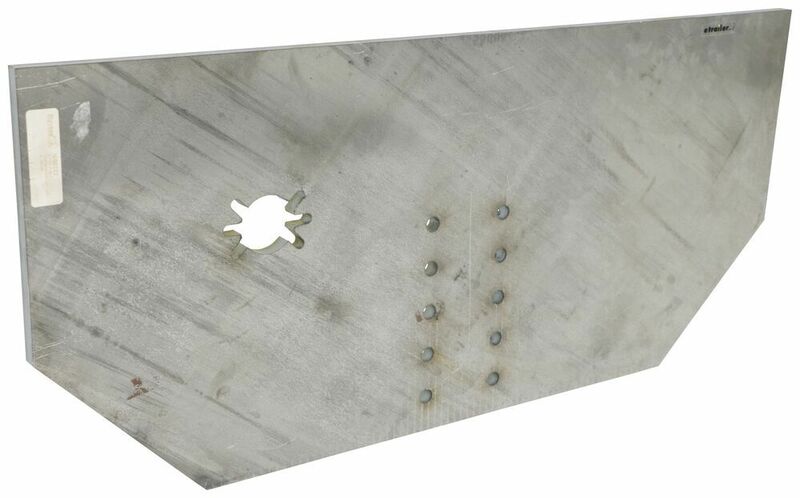 Buyers Products Fabricators Hitch Plate - 5/8" x 34" x 15-1/2"
Buyers Products Fabricators Hitch Plate - 1/2" x 34" x 15-1/2"
Call 800-298-8924 to order Buyers Products hitch fabrication parts part number 3371809042 or order online at etrailer.com. Free expert support on all Buyers Products products. 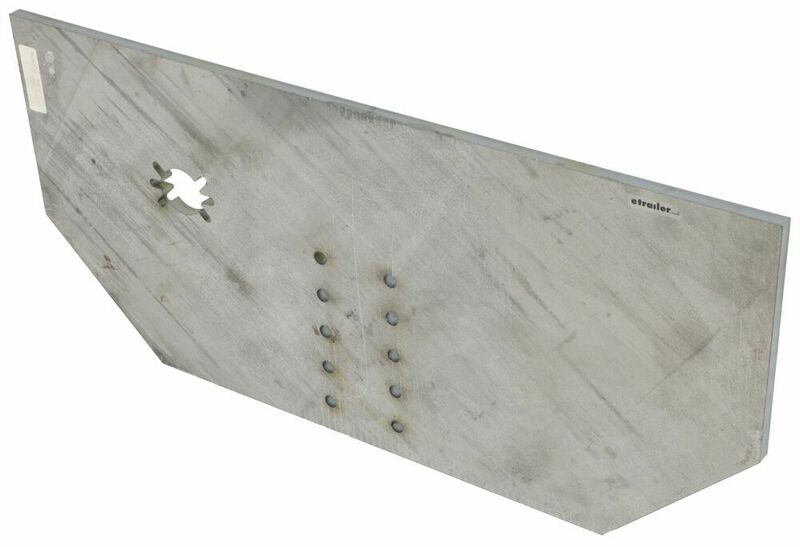 Guaranteed Lowest Price and Fastest Shipping for Buyers Products Fabricators Hitch Plate - 5/8" x 34" x 15-1/2". Hitch Fabrication Parts reviews from real customers. The Fabricators Hitch Plate from Buyers Products lets you build your hitch plate to meet your specific vehicle and needs. 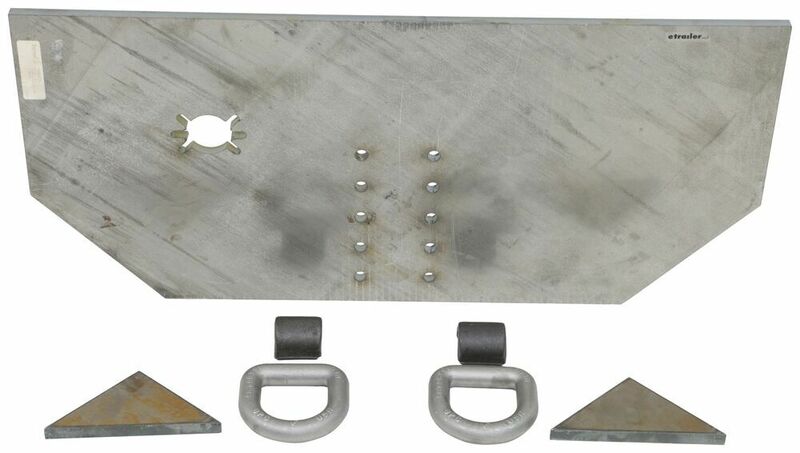 The 5/8" thick hitch plate features multiple pintle hook mounting positions and a trailer connector location. The hitch plate is welded to the frame. Included are 2 D-rings and weld-on gussets for custom placement.